Injection molded in sizes ranging from 6”x4”x3.5” through 16”x14”x7”, the PolyGuard Series is available in opaque and clear covers, as well as hinged or junction box construction. The PolyGuard Series re-sets the bar for design, quality, features and value in polycarbonate enclosures. 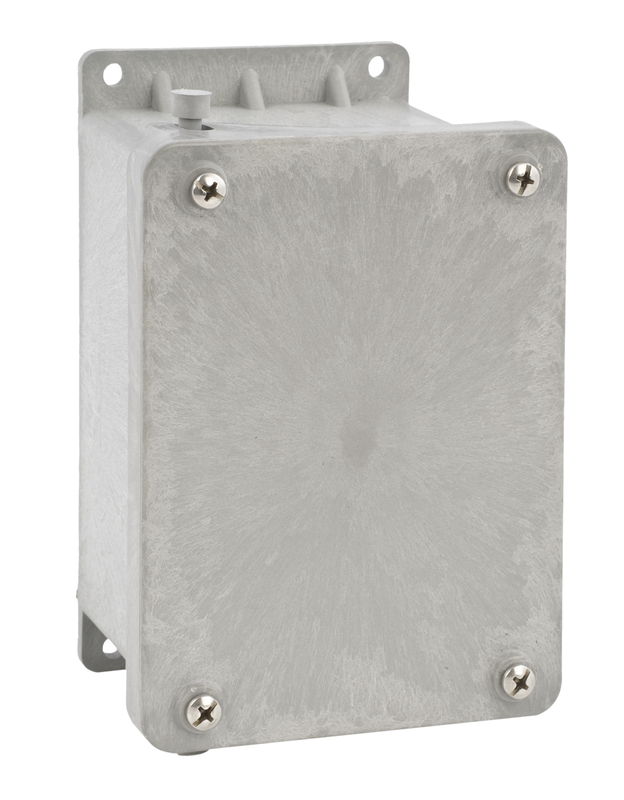 All PolyGuard Series enclosures are UL-Listed Types 4X/6P/12 and 13. Enclosure Solutions, Inc. expands its unique enclosure offering with these high-quality dual-design junction box/hinged enclosures. Available in two sizes, these small boxes provide sure protection for your components in the most difficult conditions. Ever wonder why you don’t ever see PVC electrical enclosures with hinges, latches, windows, or internal mounting features? Until now, your only option for non-metallic enclosures in this range has been traditional, heavy and hard-to-machine fiberglass. 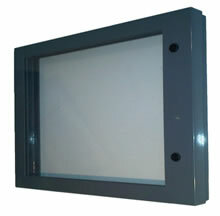 The Universal Series offers high quality, NEMA 4X enclosures ranging from 18”x16”x10” through 60”x36”x16”. Enjoy the benefits of thermoplastics such as light weight, easy and safe machining, and non-corrosive / non-conductive materials. Built in PVC Sheet Material with Polycarbonate windows, these window kits feature stainless steel hinging and quarter-turn latches. Manage cables through the walls of your enclosures with these high-quality, unique, non-metallic cord grips. Molded in nylon with EPDM seals, all of these products are rated “IP-68” and are RoHS compliant. Many also carry a UL listing. 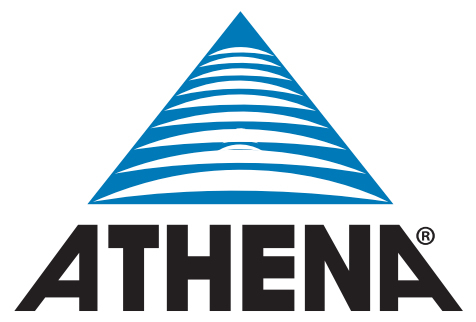 Do you have an application where you really need the benefits of thermoplastic/non-metallic materials, but you need a special size? With TrueCustom, we can build you exactly the enclosure, cabinet, or equipment protection product you need. We manufacture custom enclosures to your exact dimensions and specification with no tooling costs or long lead times. Using our Universal Series technology, Enclosure Solutions offers a series of non-metallic meter cabinets for power utility automatic meter reading (AMR) applications. Build to the same footprint as traditional metal cabinets, these PVC cabinets are invisible to the RF signals, eliminating the need for external antennas. Typically used in 480 volt commercial and industrial settings, these PVC cabinets protect your metering and components, protect the public, and provide for un-impeded transmission of RF signals to collection stations.